This is a list of resources in Connecticut. If you are ever in need of assistance with housing, food, health insurance, or any other need, our Access to Care team is available to help. Comprehensive listing of local human and social services information, such as: SNAP, housing options, emergency information and disaster relief, services for veterans, and more. Federal and state food and economic aid, health care coverage, social work, child support, home-heating aid, and more. This document links to foodshare dates and locations across the state. 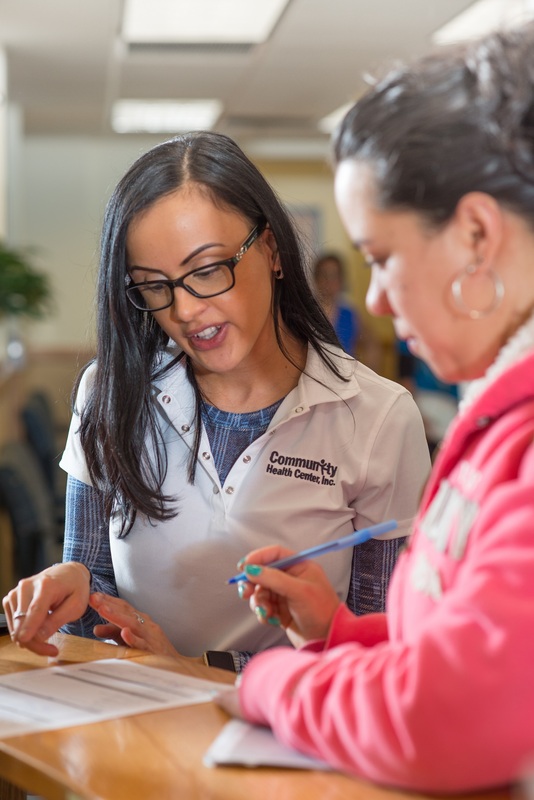 Health care coverage for eligible Connecticut residents. Assistance in offsetting costs of heating during the winter. All sites: CHC has a Patient Transportation Resource Program. If you are unable to get to your scheduled appointment at CHC, we will provide you/your family with bus tokens to get to and from your appointment. In addition, if your CHC provider refers you to a specialist, we will provide bus tokens to and from that appointment. The Operations Manager or Access to Care team member at your site will be able to assist you. Medicaid Patients: Veyo is a non-emergency transportation option for Medicaid Patients. Visit their website for more information! Where you enroll and get information about your health insurance plan in Connecticut. Find a Head Start program in your area for education for children 5 and younger. Find the right benefits for you. 24/7, free, and confidential support for people in distress. 24/7 line for LGBTQ teenagers in need of a safe, judgement-free place to talk. Trans-led organization with a hotline run by and for trans people. 24/7 line and resource for those experiencing domestic or intimate partner violence. Hotline and shelter for people in Middlesex County experiencing domestic or intimate partner violence affiliated with CHC. We can help connect you to community partners and resources in your area.